Elevate your corporate event by inviting your delegates to the world-renowned Royal Liver Building. 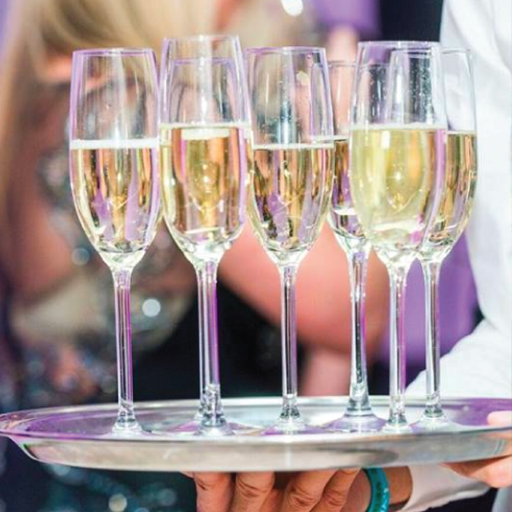 Our world-class venue offers two contemporary, gallery style rooms complete with private Royal Balcony overlooking the Waterfront, and our historic Boardroom, all of which lend themselves perfectly to corporate entertaining that aims to impress and inspire. Each of The Venue’s spaces offers a wealth of opportunities for branding and theming, and boasts all the audio-visual equipment you’ll need to ensure the success of your event. Our well known setting on Liverpool’s waterfront is incomparable, a truly special and unique corporate venue location with which to align your brand. 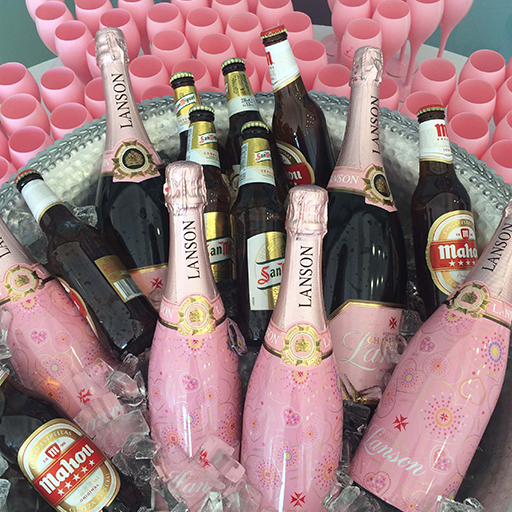 Our many corporate conferencing options cover everything from conference hire to awards dinners. Elevate your corporate event by inviting your delegates to the world renowned Royal Liver Building. Our world class venue offers two contemporary, gallery style rooms and our more traditional, historic Boardroom, all of which lend themselves perfectly to corporate entertaining that aims to impress and inspire. Each of The Venue’s spaces offers a wealth of opportunities for branding and theming, and boasts all the audio-visual equipment you’ll need to ensure the success of your event. Your product can take centre stage at the prestigious Royal Liver Building, a contemporary blank canvas space with a wealth of branding opportunities. 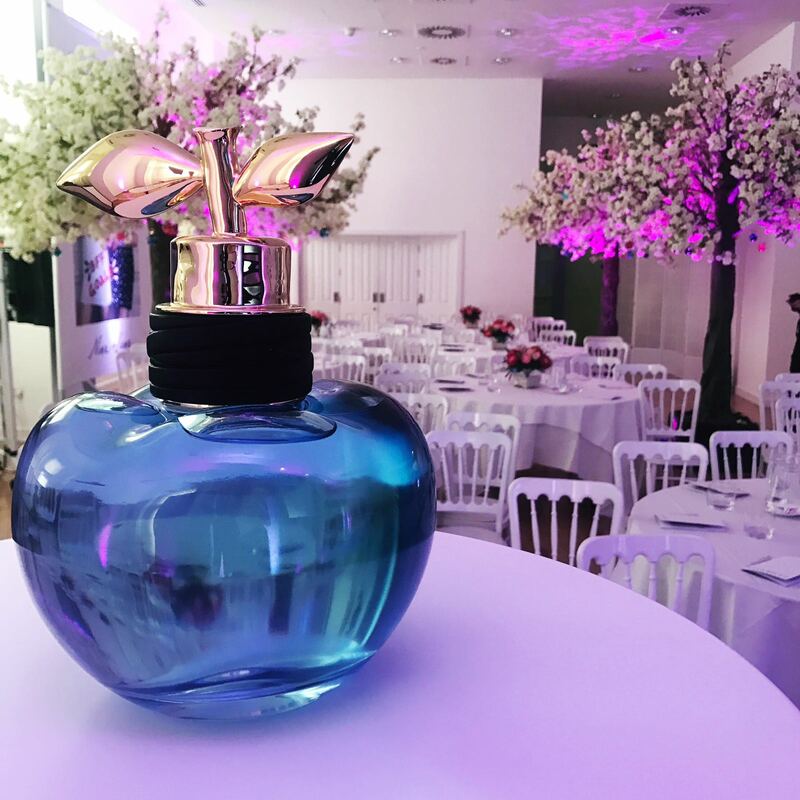 Our production partner can work with you to transform this blank canvas according to any theme, enabling you to create an event design which complements your product perfectly. Perfect for drinks receptions, welcome your guests to a visually stunning event space with incredible views over the River Mersey from our adjacent balcony. 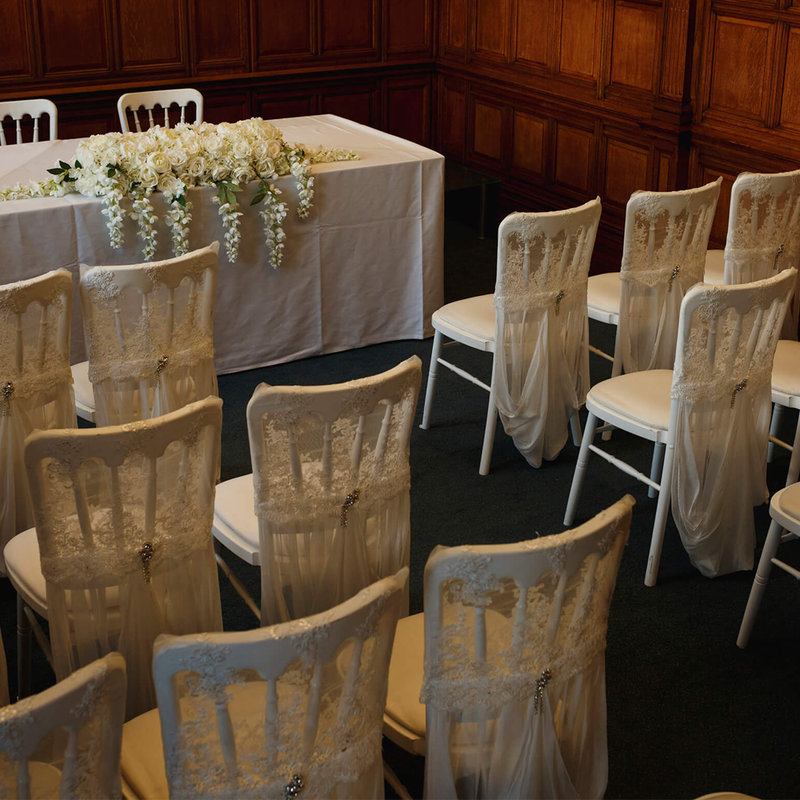 Upstairs on the 9th floor is our visually stunning, oak-panelled Boardroom. Boasting luxurious original features throughout, the Boardroom creates a dramatic backdrop to meetings, lunches and dinners in the heart of the City. 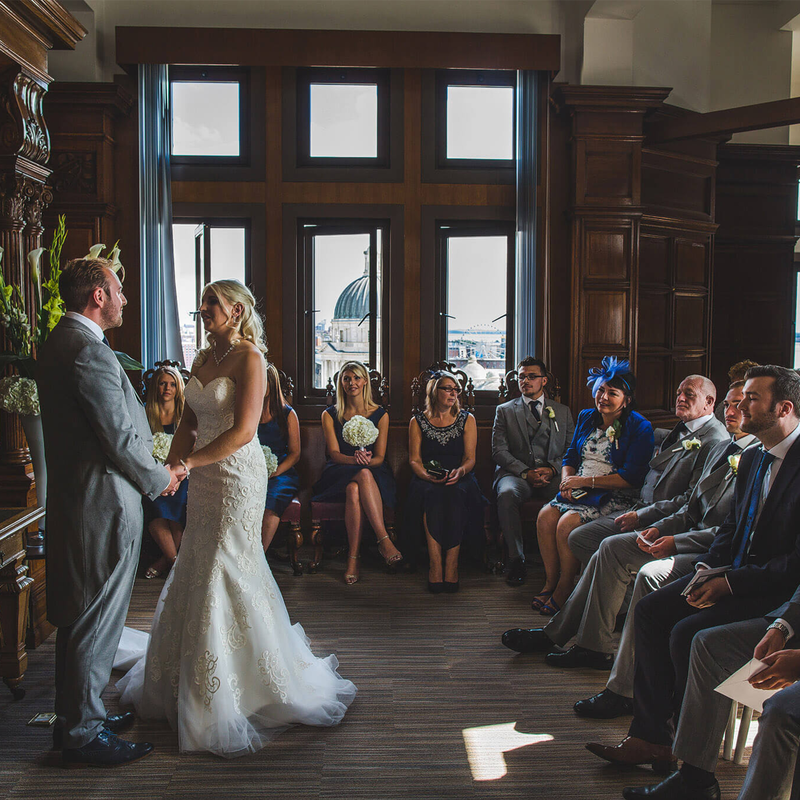 This historic meeting and private dining room is one of the oldest in Liverpool, having played host to the Royal Liver Friendly Society for over 100 years. Our impressive venue offers a subtle sophistication that takes your corporate dinner or lunch to the next level. Interconnecting gallery style rooms boast impressive views across the river, creating an atmospheric backdrop for your special event. 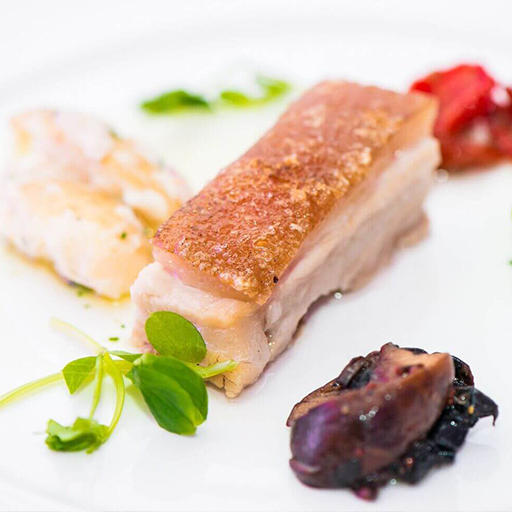 Indulge in a sumptuous seated meal, or should your event demand a more informal vibe, your guests can enjoy alternative options such as bowl food or food stall. 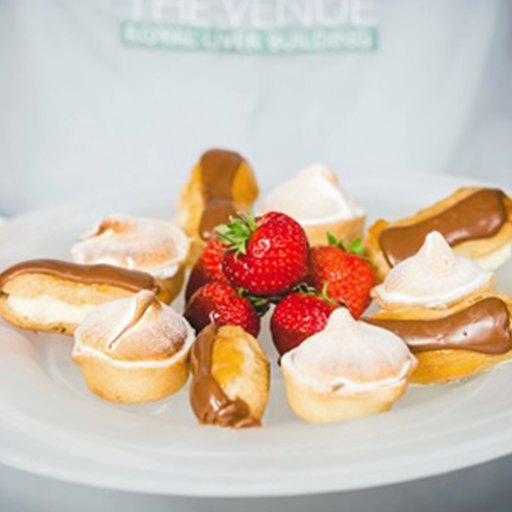 Our catering is provided by Dougherty and Allen, a family business started by Phil Dougherty, Nick Allen and Gordon Wigginton. Dishes are served with pride, careful attention to detail and faultless service. Read more about Dougherty and Allen on their website accessible via the Our Suppliers tool bar below. 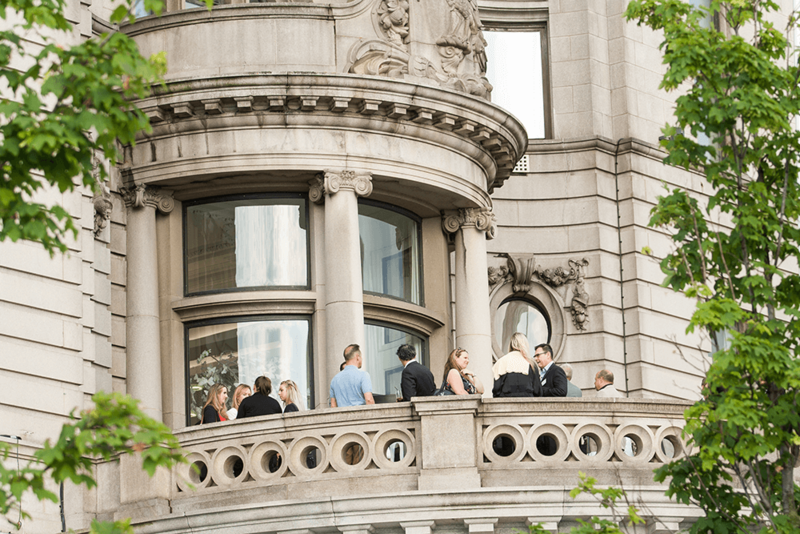 The Venue space met all of our needs perfectly, guests enjoyed the fantastic views and grandeur of the balcony whilst having a reception drink after which the dinner and opulence of the boardroom was received extremely well by our VIP delegates. A really big thank you for all your help making our dinner a success last week. Everyone was delighted and pleased to attend an event in the historic Liver Building. I hugely appreciate all your efforts at helping make this dinner run smoothly, you delivered under an ever changing time line! Thank you. Wow, you all did such an amazing job on The Wongs Winter Ball. Our guests commented on how beautiful the venue was and the amazing views. The food was delicious with fabulous presentation. The staff were polite, attentive and very professional. I cannot recommend you all enough. We have had some fab feedback & the hire of such an iconic building & the way your team have worked with us made this possible. Please pass on our thanks to the whole team & I hope we can hold further events at the venue in the future.